The creators of the best-selling Power-Web, are proud to present the original Power-Web Flex-Grip. The Power-Web Flex-Grip is a unique hand trainer. 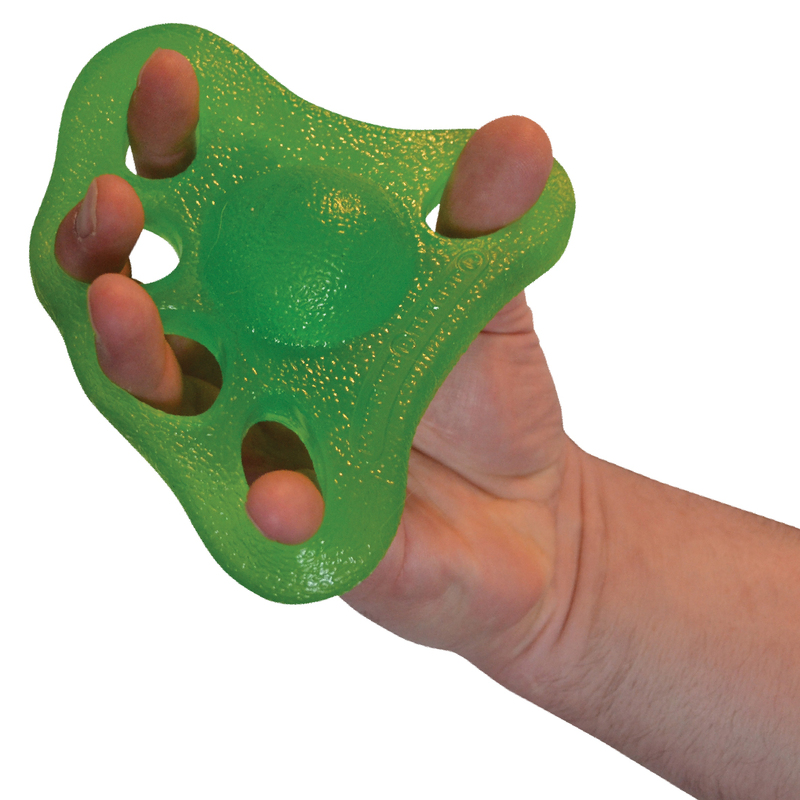 It fits in your palm and provides the ability to work dexterity, extension and strengthening in your hands, fingers, and thumbs.